Provide comfort for the family of Jean Mitchell with a meaningful gesture of sympathy. Jean Mitchell, age 85, of Clarksville, passed away on Thursday, December 13, 2018 at her residence. A Celebration of Life will be held at 1 p.m. Thursday, December 20, 2018 at the chapel of McReynolds-Nave & Larson Funeral Home. She will be laid to rest at Kentucky Veterans Cemetery West. The Mitchell family will receive friends Wednesday, December 19, 2018 from 3 to 7 p.m. and again on Thursday from 11 a.m. until the hour of service at the funeral home. Jean entered into this life on January 21, 1933 in Birmingham, AL daughter of the late Albert and Opel Dodson Thompson. 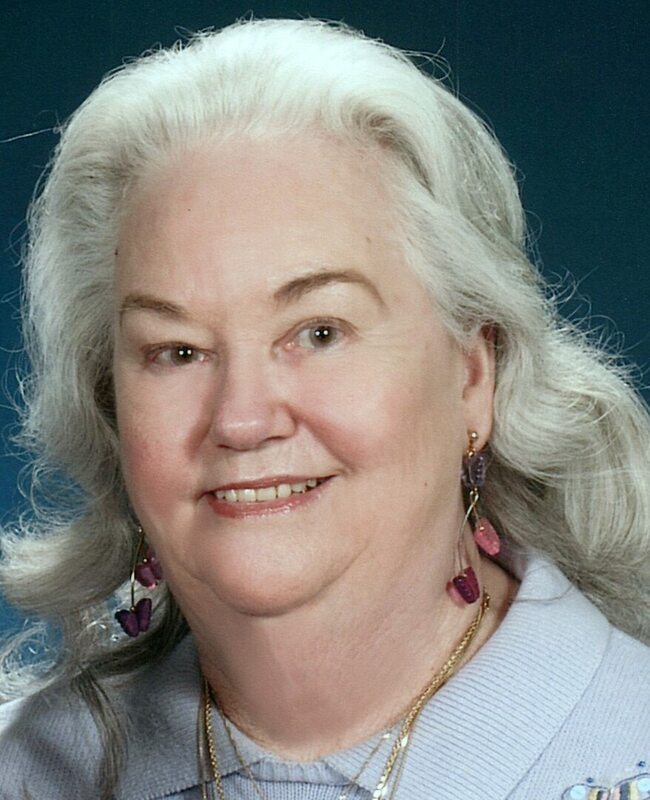 She has been a very active and devoted member of First Baptist Church Clarksville since 1982. Alongside her late husband, she enjoyed supporting the Fraternal Order of Police and Clarksville’s “Shop with a Cop” event. Survivors include her children, Robert A. “Rob” (Donna) Mitchell, Jr., Melisa “Missy” (Rick) Echols, and Mark J. Mitchell; sister, Fay Benson, four grandchildren, thirteen great-grandchildren, and five great-great-grandchildren. In lieu of flowers, memorial contributions may be made to First Baptist Church Clarksville. 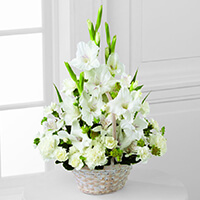 To send flowers to the family of Jean Mitchell, please visit our Heartfelt Sympathies Store. 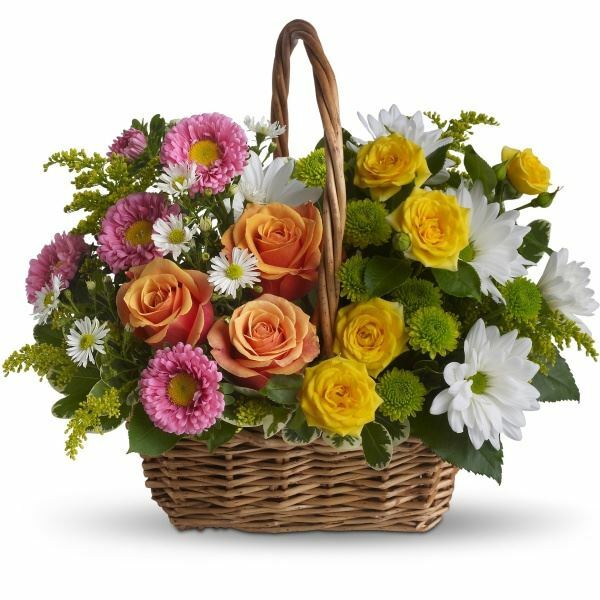 West Advise TN Tean and United American Security have sent flowers to the family of Jean Mitchell. Rob, Our deepest sympathies to you and your dear ones. West Advise TN Tean purchased flowers for the family of Jean Mitchell. Heartfelt Sympathies Store purchased flowers for the family of Jean Mitchell. Sorry for your loss. Know that you and your family are in our thoughts & prayers. 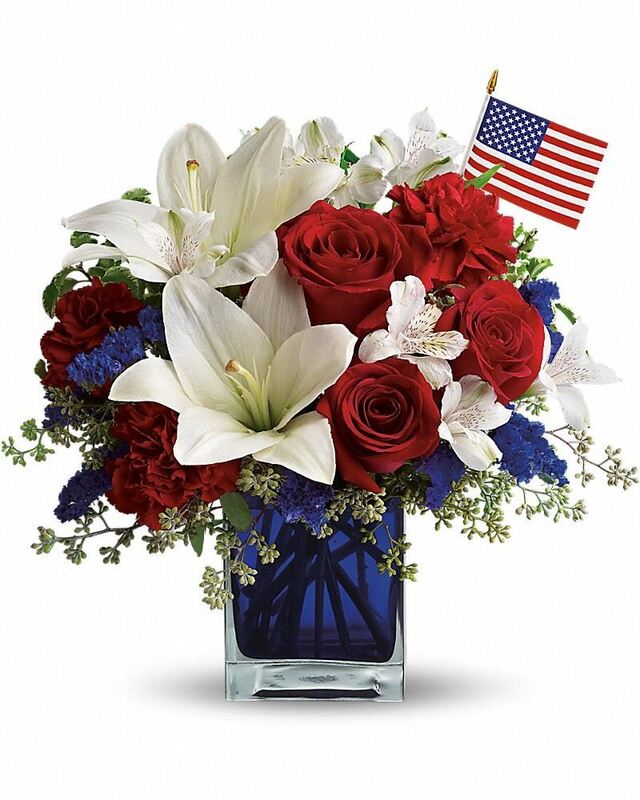 United American Security purchased the The FTD Eternal Affection Arrangement for the family of Jean Mitchell. Aunt Jean will be greatly missed. I just know that she and my dad met at the Pearly Gates and started a party when they got there. She loved her family near and far.